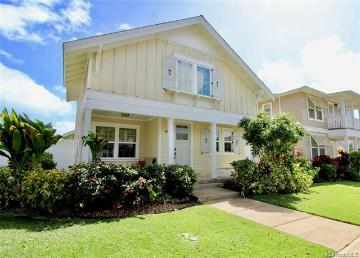 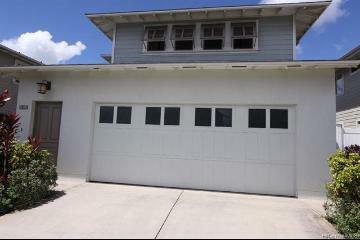 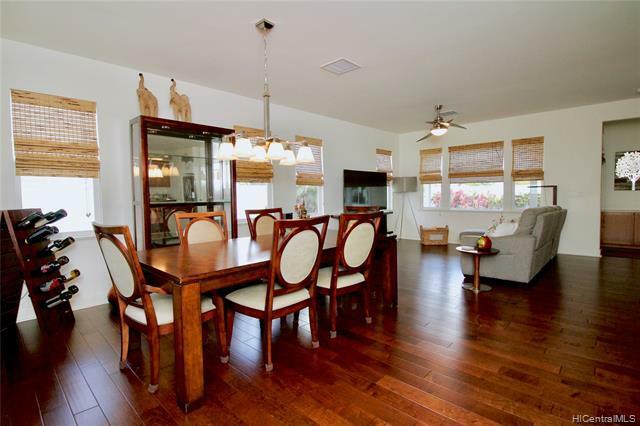 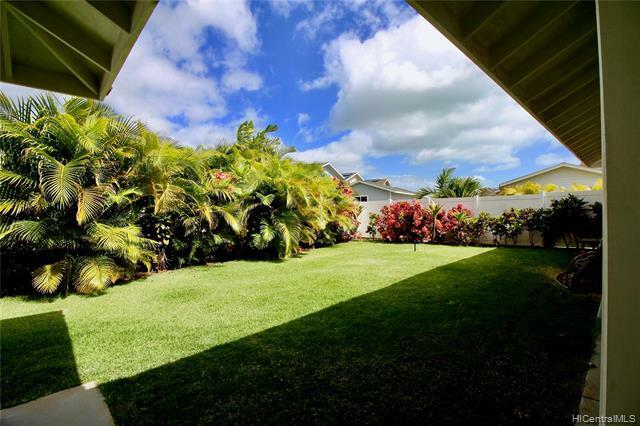 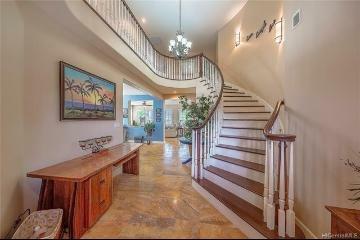 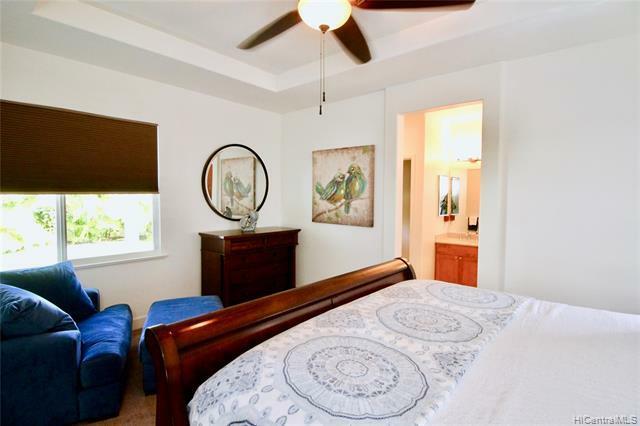 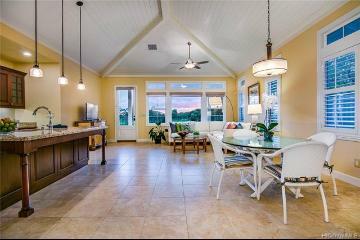 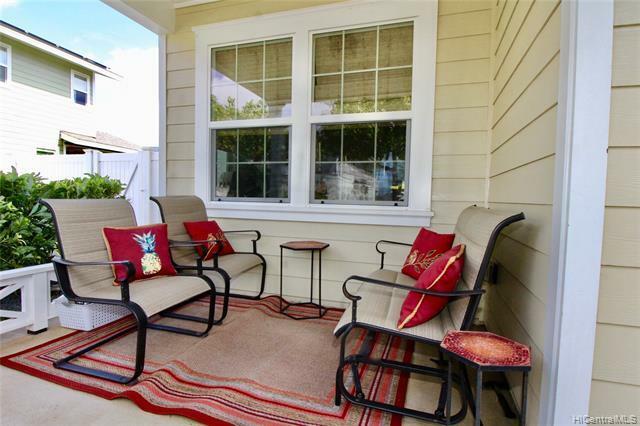 Come see this beautiful home in the award winning community of Kuapapa at Hoakalei. 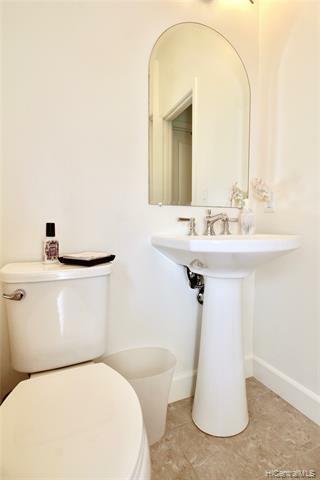 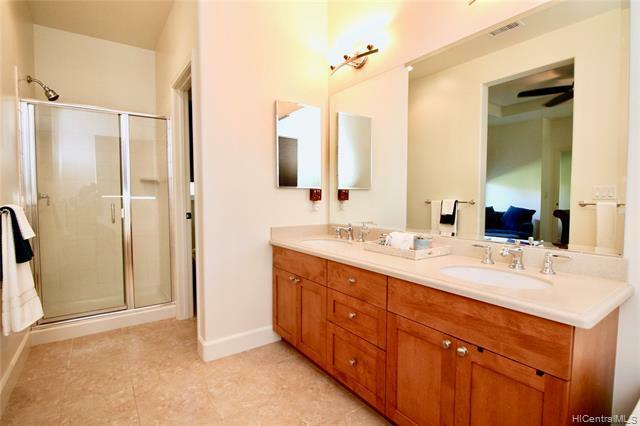 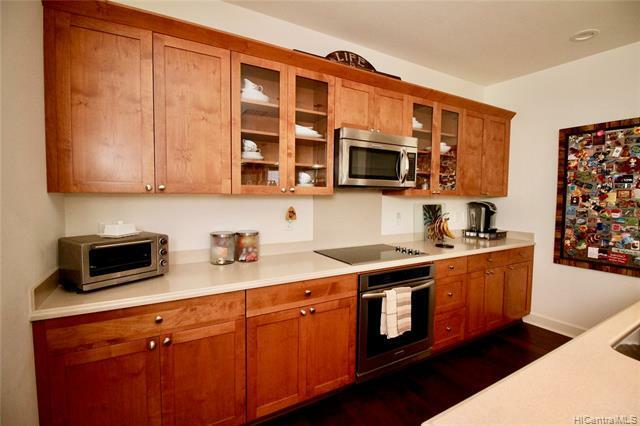 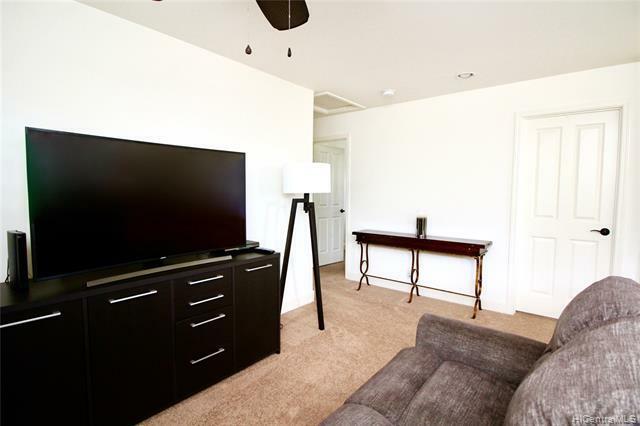 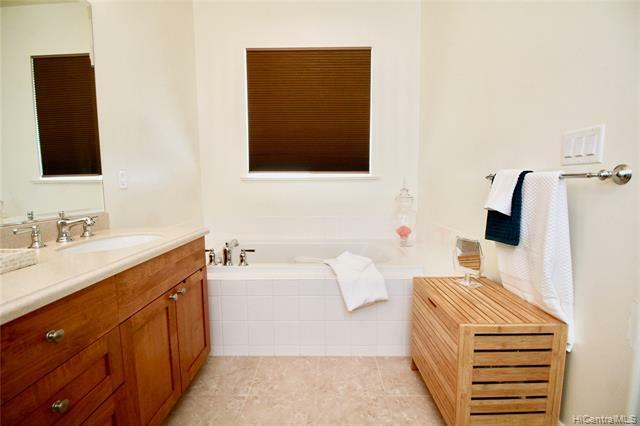 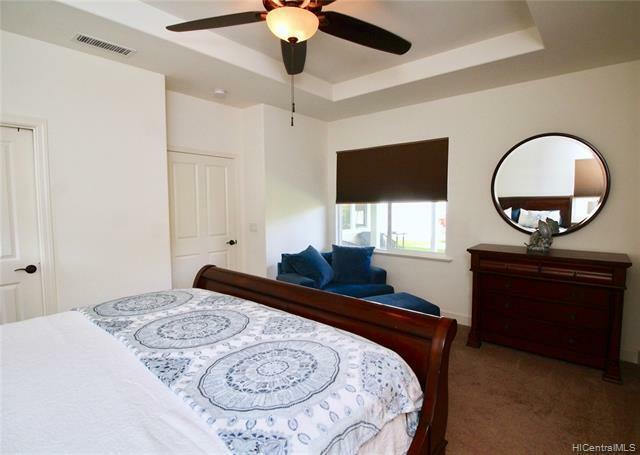 This well maintained 45:20 model Featurers 4 BDR/2.5 BTH/Master Bedroom on the first floor. 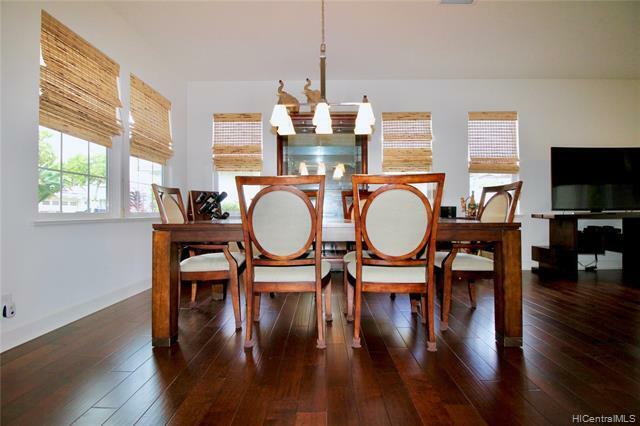 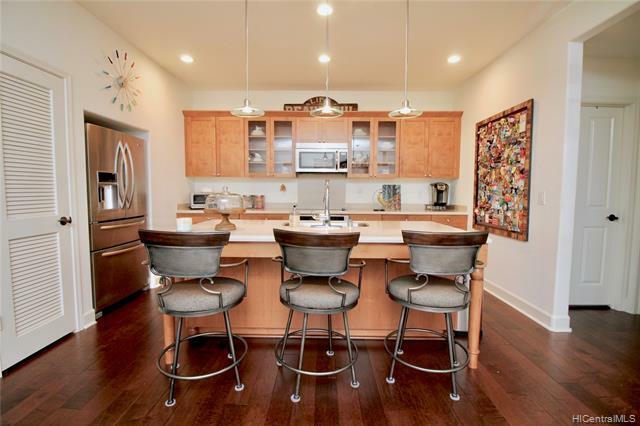 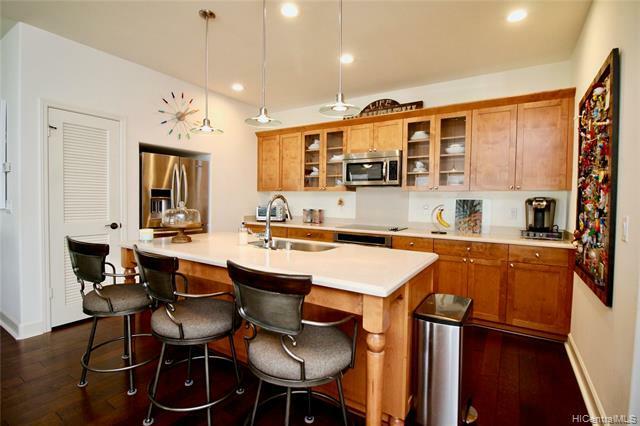 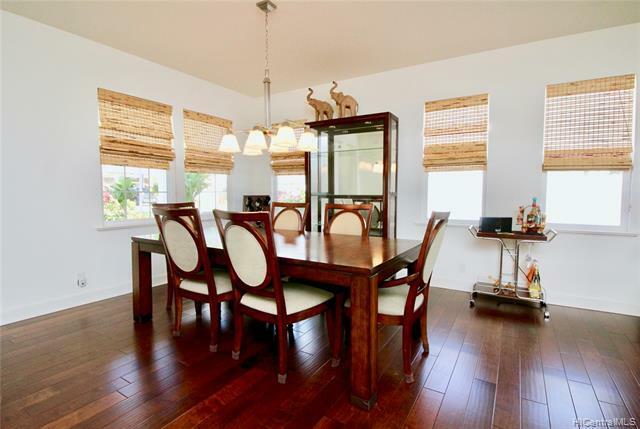 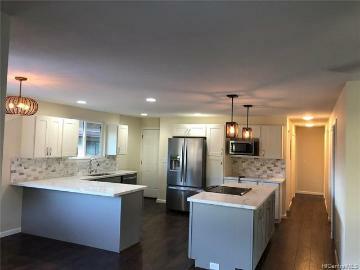 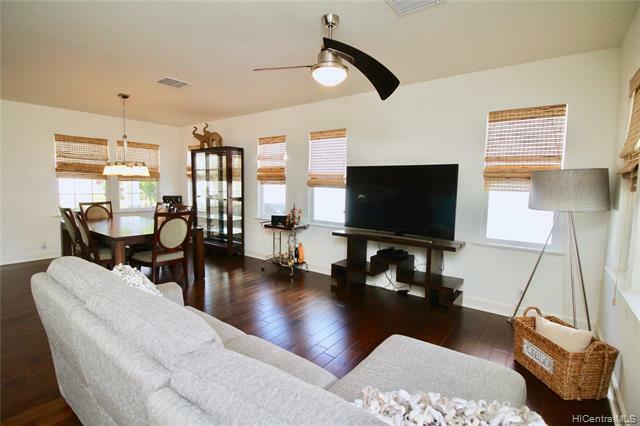 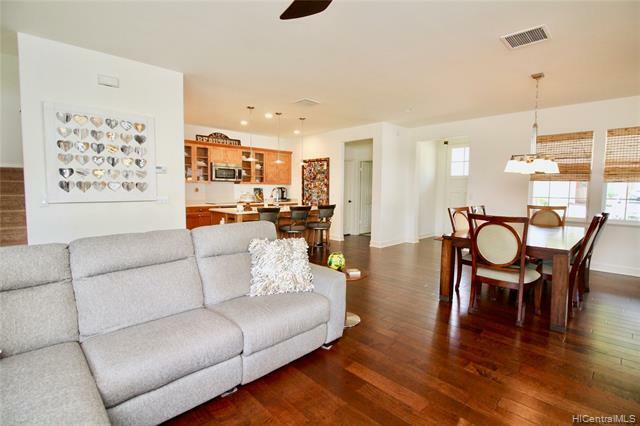 This home has new hardwood floors on the main floor, a modern kitchen with Energy Star stainless steel appliances, island/breakfast bar, Open living space, dining area, 3 BDR/1 BTH upstairs with a loft and tech area. 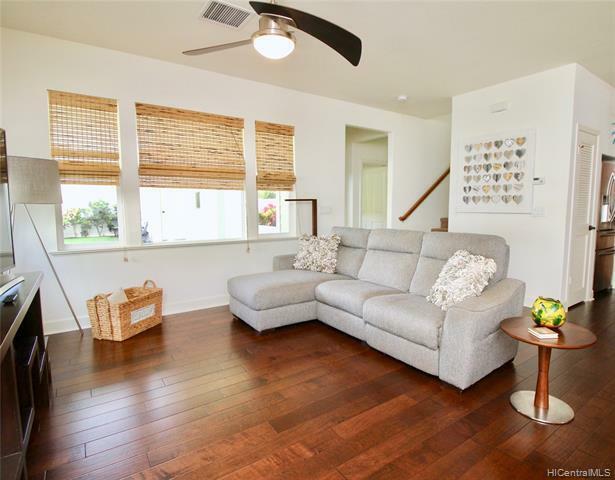 Best features include 16 Owned Solar (PV) panels, enclosed back yard with a detached 2 car garage, and central A/C. HOA fees include cable, internet and telephone, community pool access, swim club and Wai Kai lagoon access. 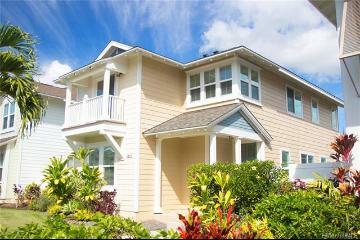 Resort style living at its finest. 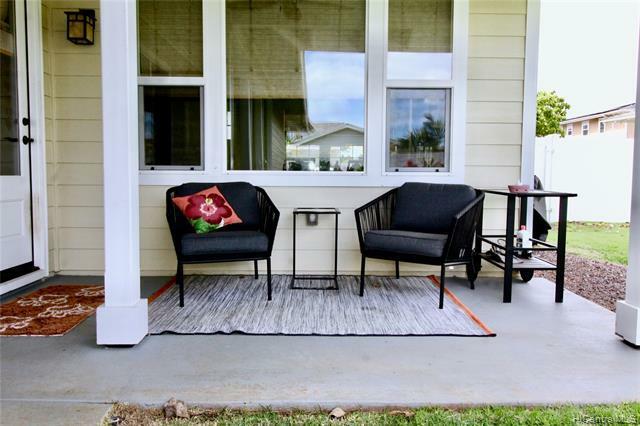 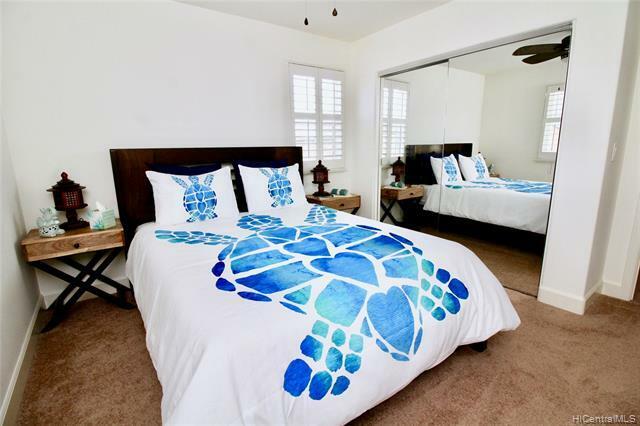 Come see the luxury community of Kuapapa at Hoakalei. 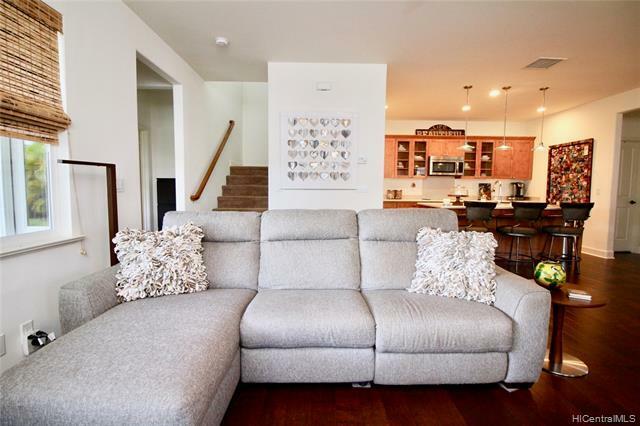 Furnishing is negotiable. 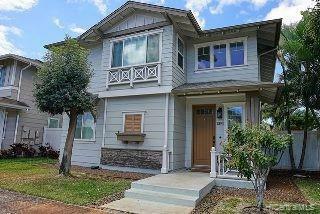 Seller refers Title Guaranty for escrow. 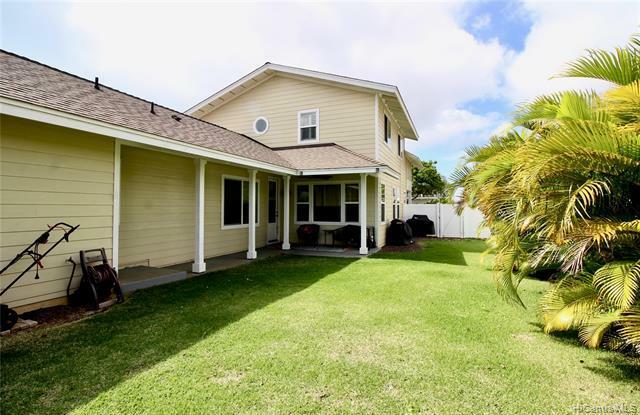 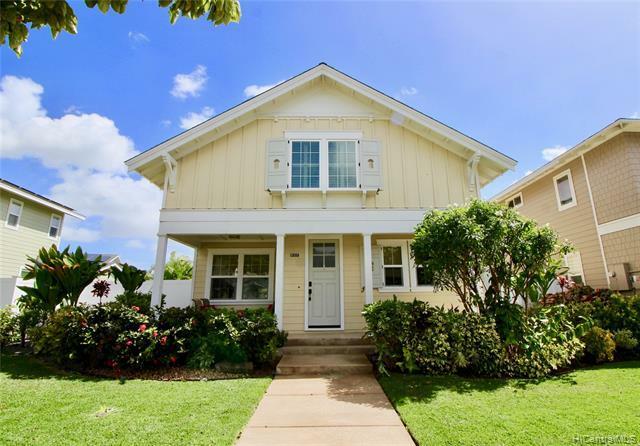 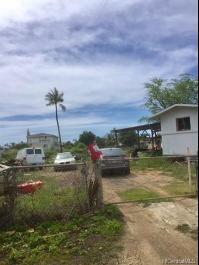 91-1117 Kaikohola Street, Ewa Beach, HI.